I want previews damn It! So this is why we didn't see a GTA IV anniversary post yesterday ? Looks badass, that's the only thing that counts! Wait wasnt there only 7 characters in previous screens/trailers? Now 8? I just came in here to say "yay"
I wouldn't mind multiple protagonists if they all got fully developed stories. The thing with GTAV is that a three-guy story took as long as John's. Maybe this console gen can support huge stories for two or three guys. The guy in the front is one of the ones on horseback. I love the new artwork! Can't wait for the trailer! 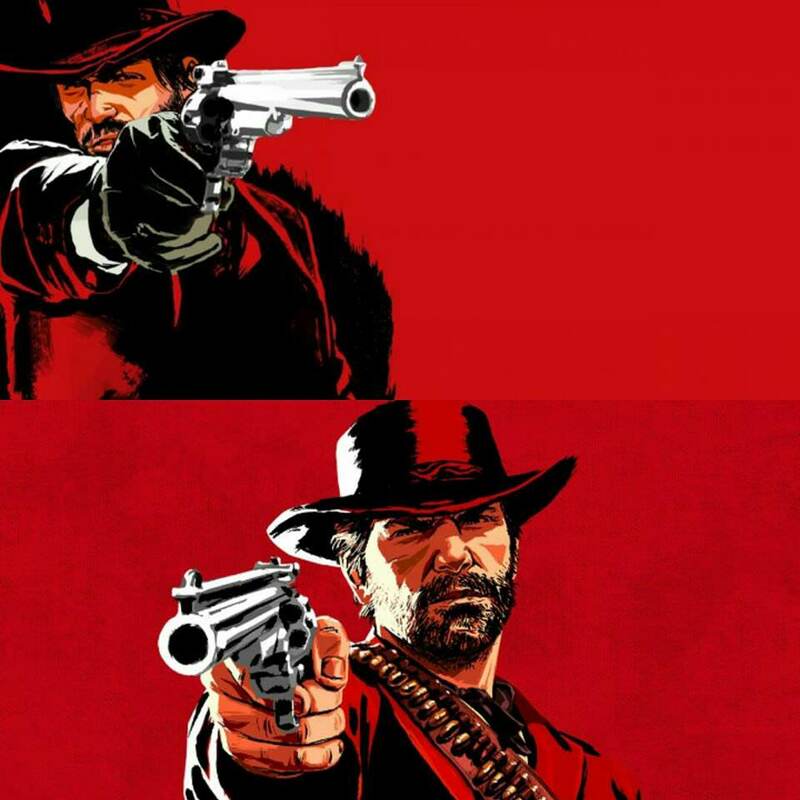 Honestly, that RDR art styled poster with the protagonist in the foreground has enthused me a lil. The art does look slightly cheaper this time round to be contentious. Edited April 30, 2018 by ARTHUR. It isnt going to be multiple protagonists, but rather you collecting your own posse and deciding who to ride with. 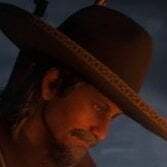 Do we all agree that's a scruffy Arthur Morgan? 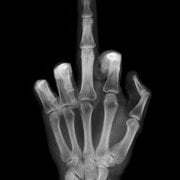 "Red Dead Redemption 2 will be available worldwide for PlayStation 4 and Xbox One systems on October 26, 2018." 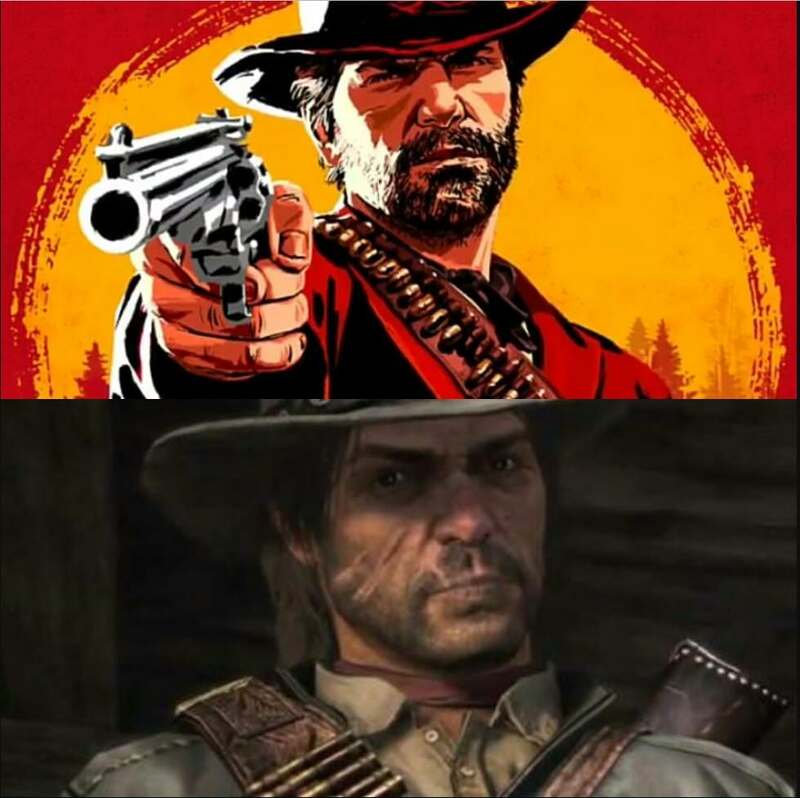 Glad they decided to give Arthur proper facial hair. I don't think that's Arthur but whoever that is I like him. It will show a bearded rugged Arthur.